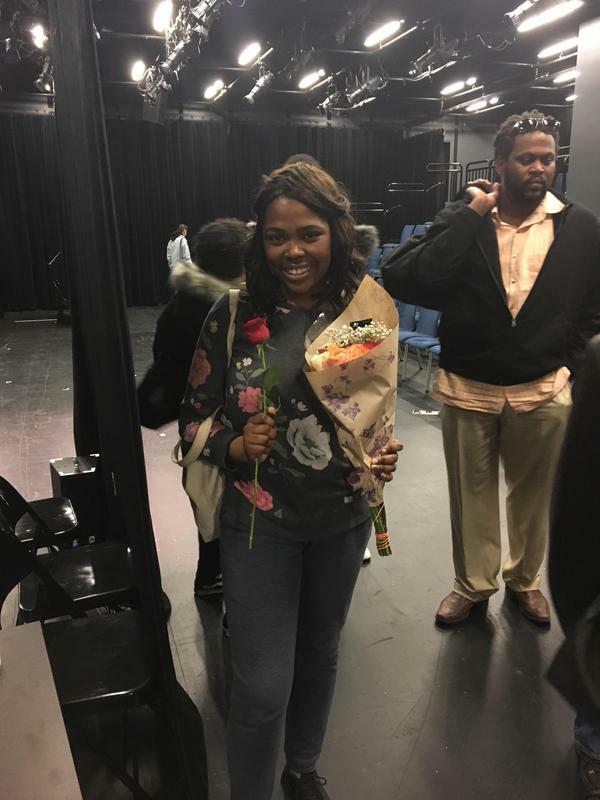 Fannie Lou Hamer Freedom High School is committed to placing students at the center of their own education. We partner with the New York Performance Standards Consortium to anchor our work in student portfolios and performance assessment; we partner with Big Picture Learning to anchor our work in real world learning. 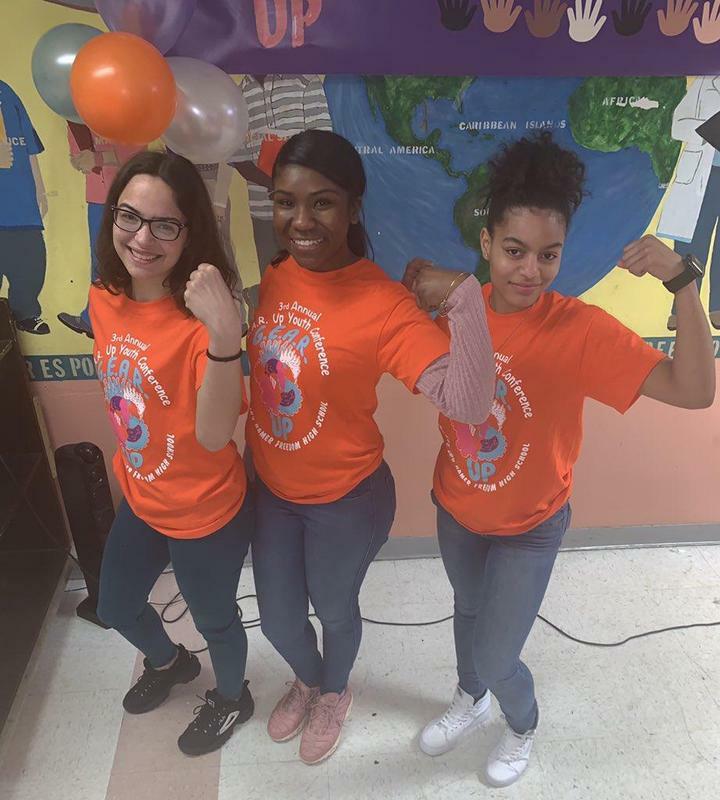 An incredible job by Yancy Sanes and his advisory, along with Adamaris and the 12th-grade interns who helped organized and spread awareness about Autism. On behalf of Yancy, he is grateful to all those who participated in the walk, re-tweeted, donated to Autism Speaks, and showed an endless amount of community support. There were over 100 participants from teachers, staff, students, families, Children's Aid, Fannie Lou Middle School, community partnerships, and the 42nd precinct. Wow, what a turnout! 3rd annual G.E.A.R Up (Gender Equality Awareness Resolution) Conference - thank you to alumni Crystal George (@IthacaCollege) for starting this important event and coming back to speak.